https://rentalsfloridakeys.com/wp-content/uploads/2018/02/27500260_1182313961904101_9219106133452981777_o.jpg 720 720 Florida Keys Vacation Rentals https://rentalsfloridakeys.com/wp-content/uploads/2018/02/sitelogo-2018-1-300x71.png Florida Keys Vacation Rentals2018-02-01 16:41:272018-07-13 09:44:35Florida Keys Vacation Rentals Inc. updated their profile picture. Florida Keys Vacation Rentals Inc. updated their profile picture. 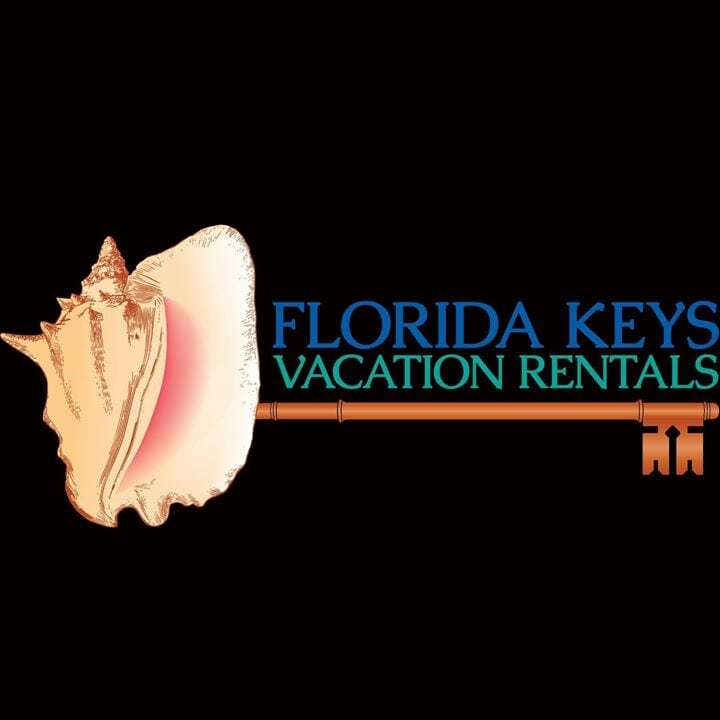 Florida Keys Vacation Rentals Inc. updated their profile picture.